Exciting News! 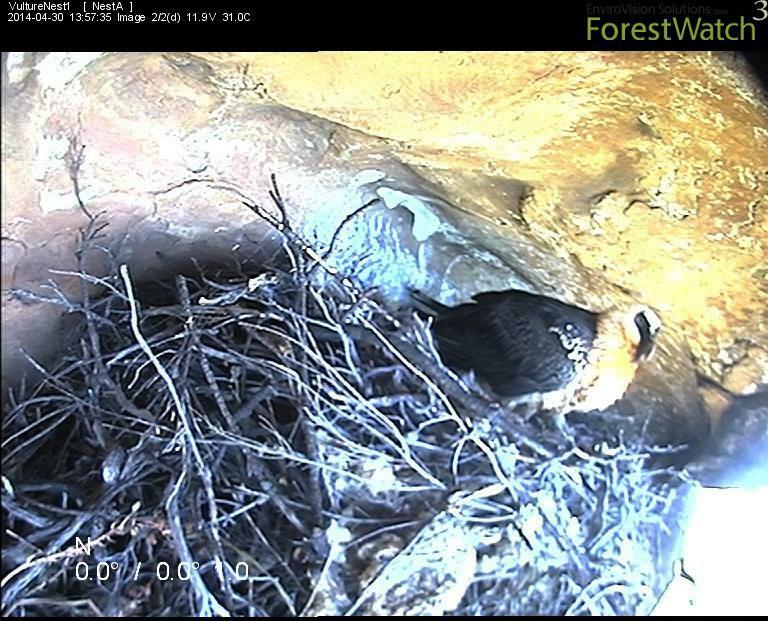 Our Bearded Vulture NestCam project is up and running, with some action evident….. 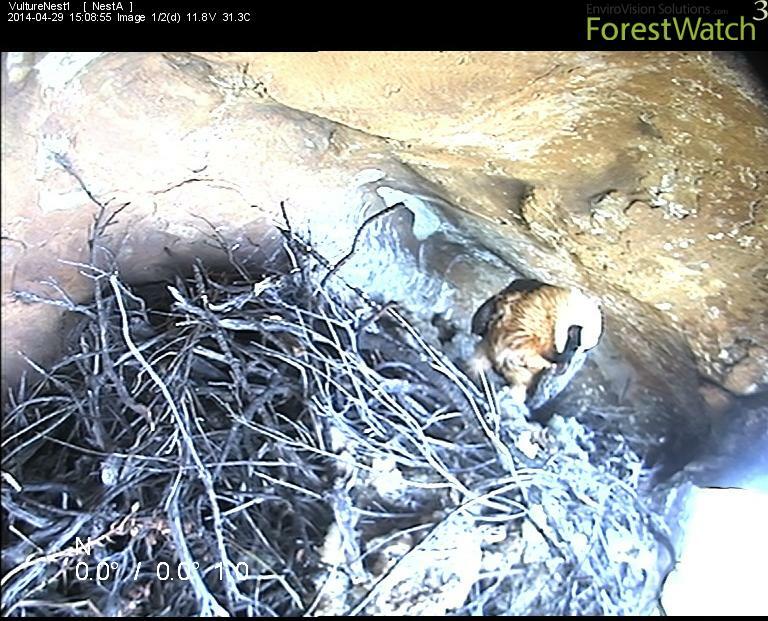 In 2010 we set up a camera in a Bearded Vulture nest in the Maloti-Drakensberg Park, aimed at studying the breeding behaviour of these birds and making this footage available to the public to raise awareness. Unfortunately the birds did not use the nest between 2010 and 2012 although they roosted nearby. In 2013 the birds were seen inside the nest but the equipment had been damaged on site and no footage was available. Finally this month, after repairing and replacing equipment on site, we have photographs of a bird preparing the the nest for the upcoming breeding season. 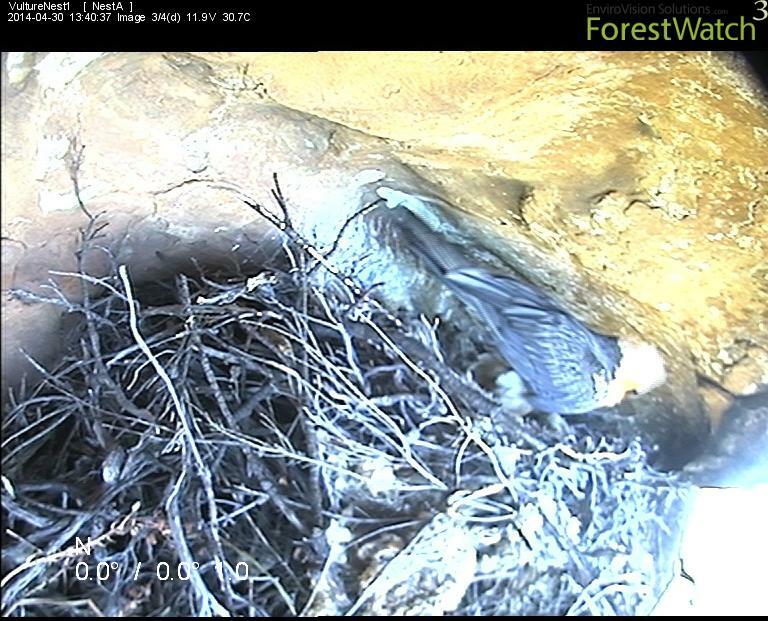 We will post updates and photos of the nesting activity until the footage is available on our website. Hold thumbs for a successful breeding season for these birds! 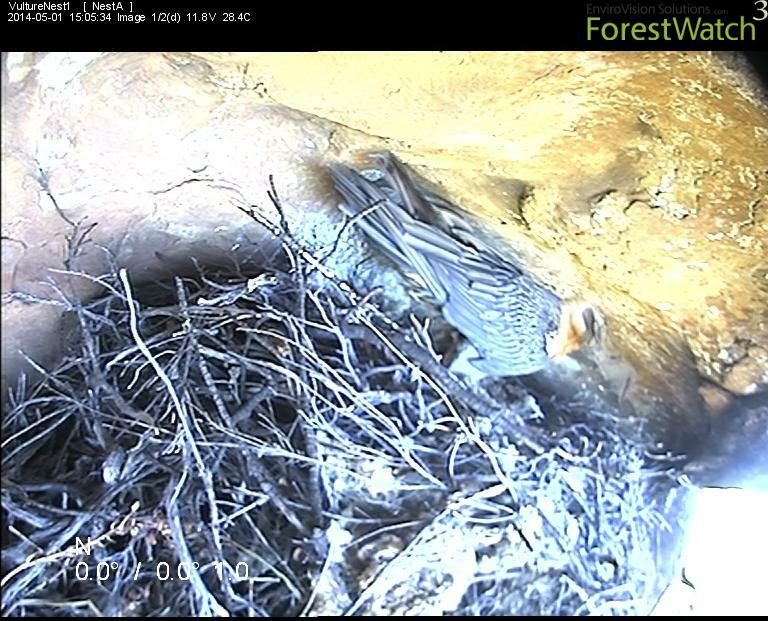 Our thanks go to Marriott for donating the necessary equipment for this NestCam project, EVS for the installation and maintenance and Ezemvelo KZN Wildlife staff for the on-site management of the project.